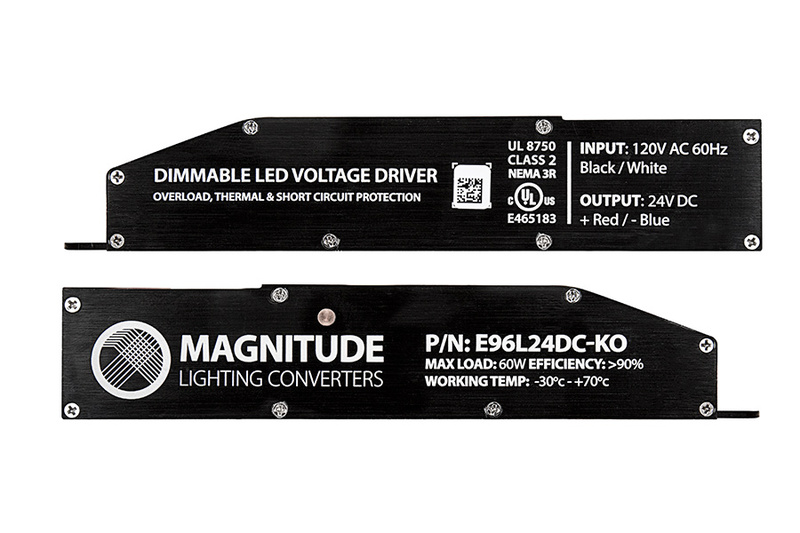 The compact Magnitude dimmable LED driver with built-in junction box is class-2 rated and has a maximum load of 96 watts. 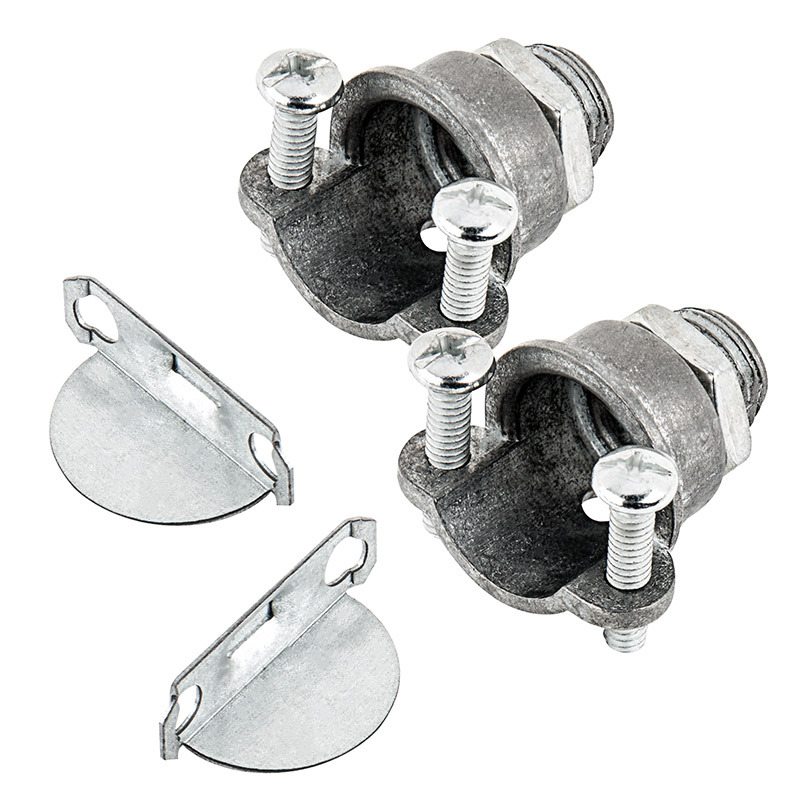 The 24-volt driver is encased in a low-profile metal enclosure to enable easy installation for cabinet lighting, under-cabinet lighting, cove lighting, bookshelf lighting, showcase lighting, cupboard lighting, or for other applications where space is limited. 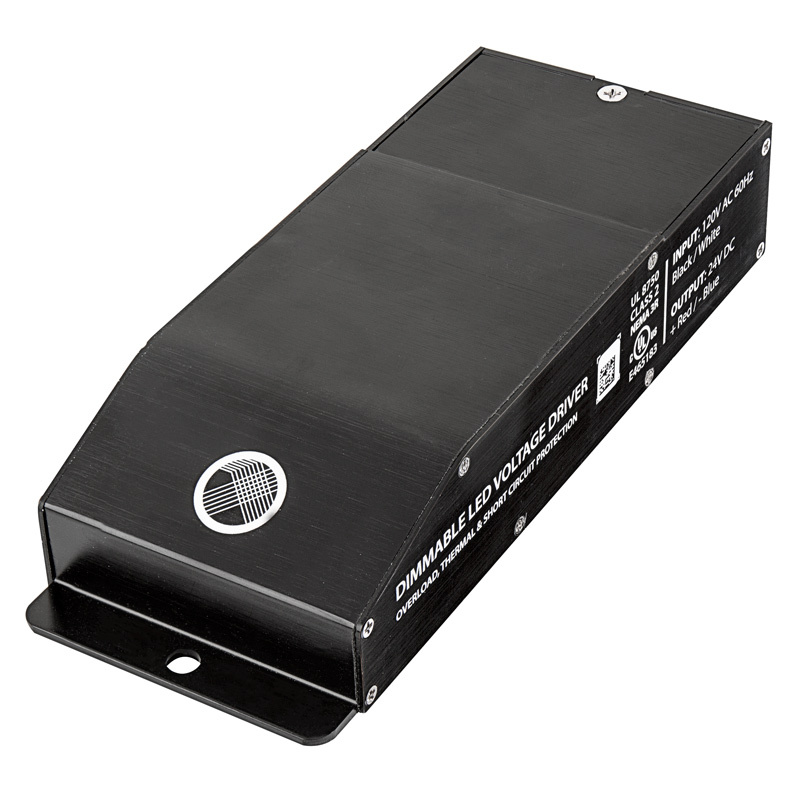 The Nerma 3R enclosure allows for indoor or outdoor use. 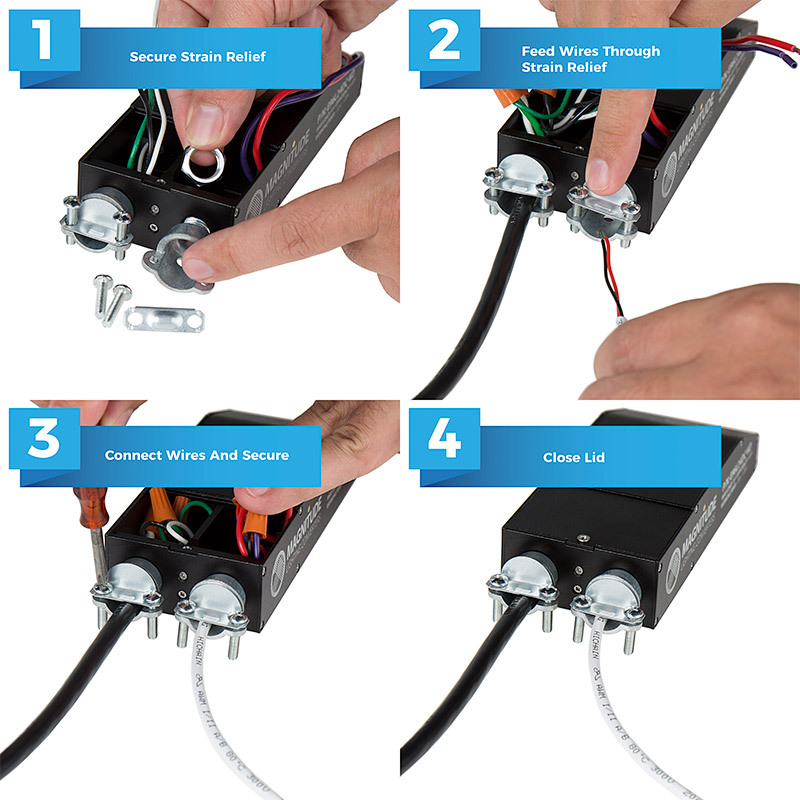 Includes 2 knock-outs for easy wire access as well as auto reset, over-current, and short-circuit protection. Efficiency of 90% and above allows the driver to operate at low temperatures. 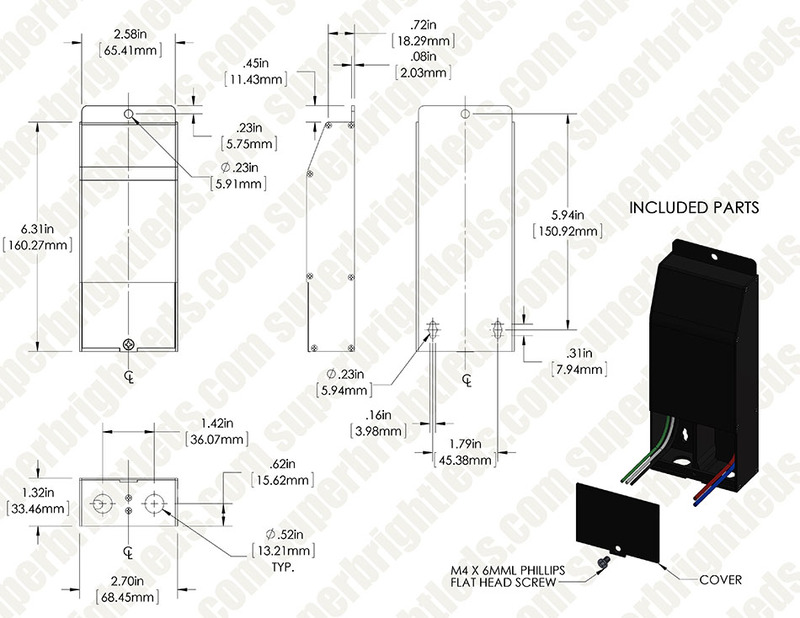 Compatible with TRIAC dimmers.